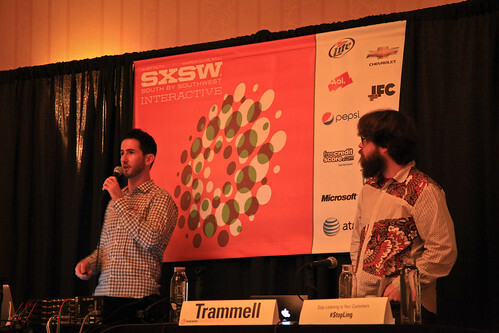 My favorite session at South by Southwest this year was entitled “Stop Listening to Your Customers”. That may seem a little strange for a blog all about understanding your customers, but bear with me. Presenters Nate Bolt and Mark Trammell work as President of Bolt Peters Design and Design Researcher at Twitter respectively. And what they’ve learned after years of doing this work is that listening is useless. You have to understand. 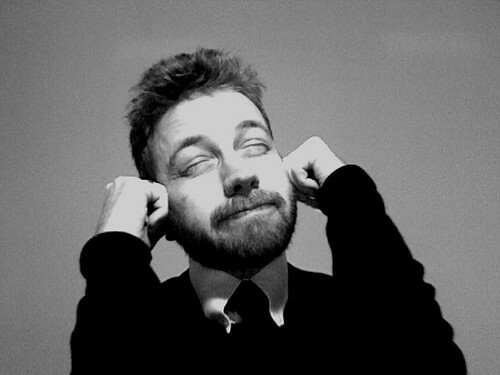 The inherent problem with listening is that you are listening to what people are saying, not seeing what they’re doing. People say a lot of things. “If I wasn’t stuck in this job, I would climb Everest”. “I’m going to tell that guy off”. “I could eat a horse”. But you don’t want to serve up a whole horse at your restaurant. No matter what that guy says, he won’t eat it. Asking questions is equally problematic. “Would you accept a free ride to the airport?” Sure, I would love that! But if the guy who comes to pick me up is in a beat-up pickup and has a shotgun, I’m not going to take that ride. Questions are often too abstract to be useful. The solution is to grab as many opportunities as possible to watch people use your product. This doesn’t mean you should stop listening – but listening should be step #1. If someone says “your widget looks dumb” don’t dive into revamping it. Take that as an opportunity to ask the person if you can watch them use the widget, to show them some new widgets, or at least to ask them what is painful about the widget. Mark does this very simply at Twitter by sitting people in front of a computer and filming them (with a nifty program called Silverback) as they use Twitter. But as they point out, there are a million tools you can do this with. Stop stressing about the tools and methodology and start watching people. Try many different tools. If you think you’ve found something that needs to change, spend more time focusing on it with customers. This doesn’t have to be an expensive project. Silverback is $70. Buying someone lunch and putting them in front of your product might be $20. Asking your customers “so what pains you about our widget” is free. Stop listening. Start understanding. Nate has a book out called Remote Research Testing – I haven’t read it but based on this talk, I’d suggest giving it a look if you want more info on this subject. Panel photo courtesy of Matthew Oliphant. Plugged ear photo courtesy of Hobvias Sudoneighm.